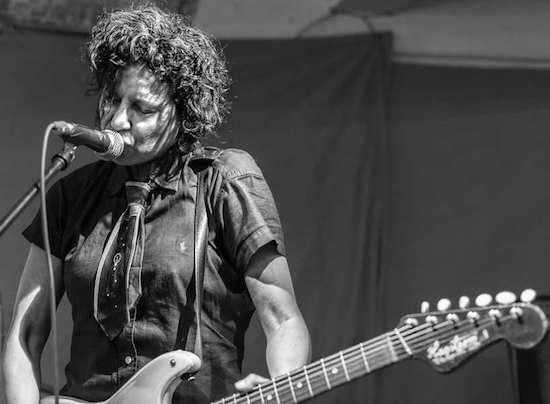 Art-punker Carla Bozulich is currently midway through a UK tour which has already taken in live shows in Brighton, Leeds and Edinburgh as part of the tour. Having played the first of two shows at London's Cafe Oto last night, tonight she will return to the venue - you can get tickets and find out more information on that here. The tour will continue on Saturday (September 17) in Southend-on-Sea with an appearance at Fisherman's Chapel before heading to The Adelphi in Hull on Tuesday (September 20). The tour will wrap up one night later at Nottingham's Chameleon Arts Café on September 21 before she heads off to Europe for a further run of dates.